Anyone who defends life and liberty is instantly VILIFIED by our twisted society, while those who promote death, sickness and obedient enslavement are CELEBRATED. Learn why society has become so sick and twisted in this powerful podcast from the Health Ranger. 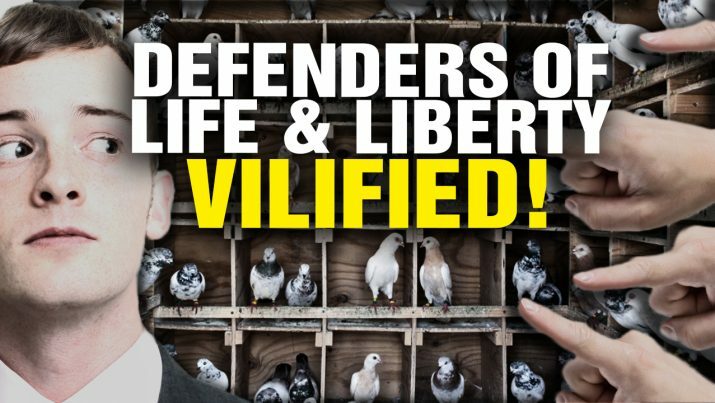 Defenders of LIFE and LIBERTY are VILIFIED in our twisted society from NaturalNews on Vimeo.